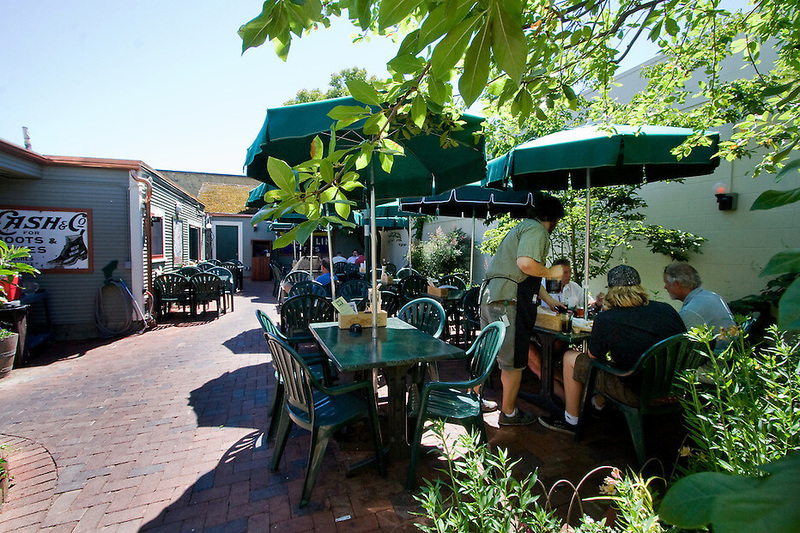 For fans of our beloved Hammerhead Ale, know ye this: legend has it that the brew's hallowed recipe was perfected here. 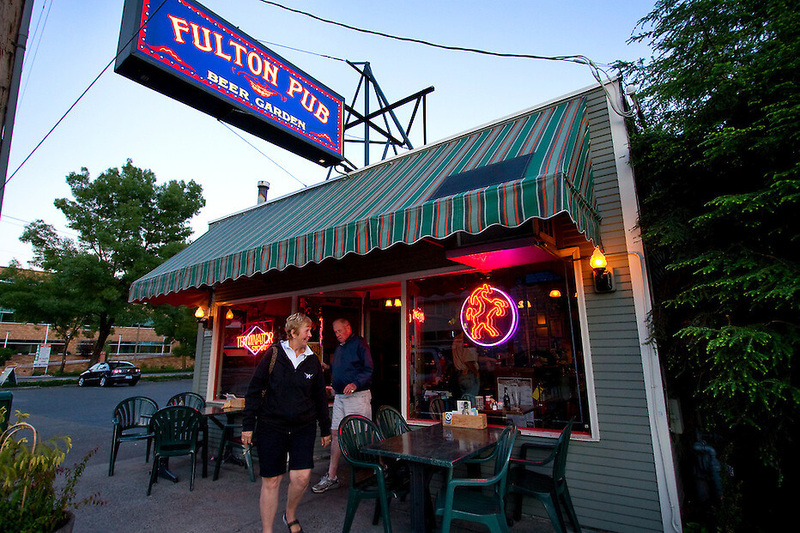 Actually, Fulton Pub dates back to 1926, when it was a Prohibition-era hangout serving home-cooked meals, pinball games, stogies, candy and ice cream. Speculation says that during Prohibition the pub might even have provided patrons the odd pint as an unadvertised special. What is certain is that when the prohibition against strong drink did end in America, it wasn't long before the present-day Fulton location became a beer parlor. It was also later a workingman's bar known as the Home Tavern. 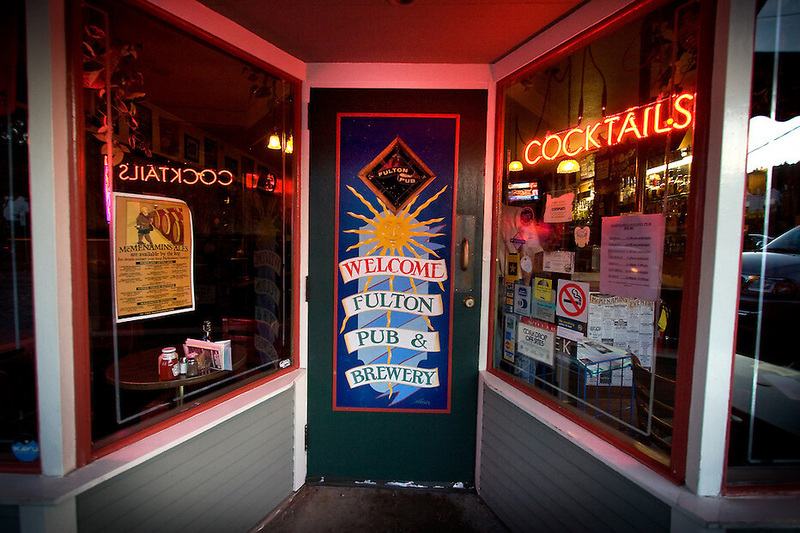 The Fulton was renovated and opened by McMenamins on Cinco de Mayo in 1988. 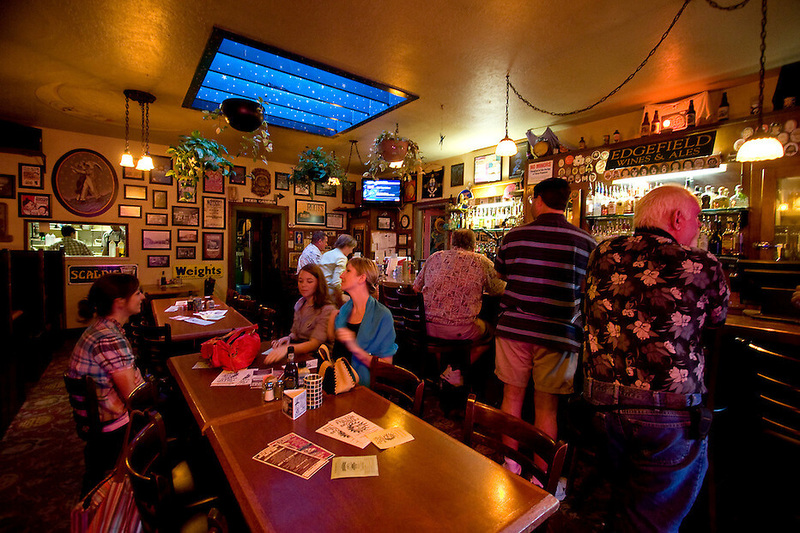 Today, we serve up hearty pub fare in intimate setting in Portland's Macadam neighborhood. 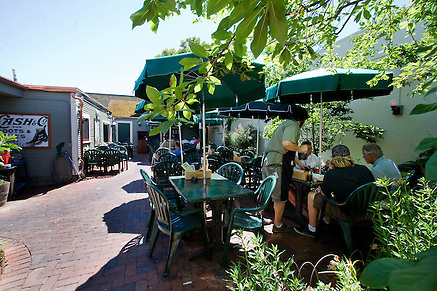 We've got casual dining for the entire family, either indoors in our cozy pub or outside on our garden patio. Fulton Pub allows pets at our sidewalk seating only. What do 1920s saloon man Jake Reisch, Trailblazer Harvey Grant and Hollywood dude Keanu Reeves have in common? Read more to find out.